just get in, renters come and they go, but they can bring in, and leave behind pests which, if uncontrolled, can spread like wildfire to other apartments and cause good renters to leave as soon as their lease is up, and neglecting proper care of the grounds surrounding an apartment or condominium complex can allow rodents to take up homes in close proximity to the building and potentially infest the building. Pests like rodents bring disease and other health concerns for residents; according to the EPA, “Certain kinds of insects, rodents and microbes can cause or spread vector-borne diseases (like West Nile virus or rabies), asthma and allergies, avian flu, and diseases due to microbial contamination, among other health problems.” Others cause safety and structural concerns. 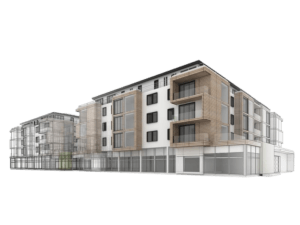 So good pest control is integral to a successful property management business plan. Like with hospitals and food processing facilities, Integrated Pest Management may be a strategy the pest control company the property management chooses utilizes. According to the University of California Agriculture and Natural Resources Program, “IPM is an ecosystem-based strategy that focuses on long-term prevention of pests or their damage through a combination of techniques such as biological control, habitat manipulation, modification of cultural practices, and use of resistant varieties. Pesticides are used only after monitoring indicates they are needed according to established guidelines, and treatments are made with the goal of removing only the target organism. Pest control materials are selected and applied in a manner that minimizes risks to human health, beneficial and nontarget organisms, and the environment.” Entomologists, plant pathologists, nematologists and weed scientists form the scientific basis behind IPM. For more information about the history of IPM, click here. How does IPM work? trimmed back so that they don’t provide shelter for rodents? Is trash and food waste picked up and outside areas kept clean to avoid providing rodents with food and water sources? 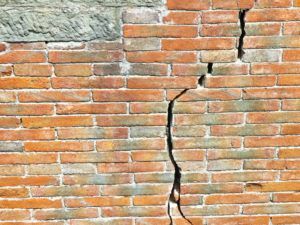 Are pest issues being catalogued and tracked in the office, so you know where the problems have been in the past and where to target most effectively for existing problems? Are bait stations enclosed and only as many put out as is needed to deal with any infestations? Are you working with a pest control company that partners with you and helps you design and implement an IPM plan that works for your buildings’ and tenants’ unique needs whether that be a plan to use containment and exclusion strategies along with traps and bait stations? Pesticides are the last resort when everything else has been tried. 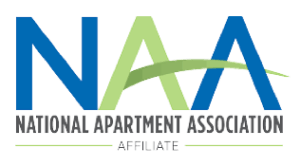 What Areas are of Concern in an Apartment or Condominium Complex? According to Pestworld, “An infestation in a multi-family building is often difficult to pinpoint and control because the units share floors and walls, which makes it easier for a problem to spread. There are also communal areas that must be accounted for and maintained, such as hallways, entertainment rooms and fitness centers.” Education of tenants is key to preventing a rodent infestation problem—keeping their apartments and common areas clean, not leaving food lying around, and notifying management about plumbing or structural issues as soon as possible so that repairs can be effected quickly to prevent rodents getting in. Good management of the grounds outside the complex is of utmost importance. Using automatic doors if possible to avoid doors being left open for easy access by rodents, keeping the trees trimmed, lawns mowed, and grass clipped back next to the building are great containment and exclusion practices that are integral to saving money on pest control, and keeping tenants happy and healthy, which is ultimately good for your business. The Seven Essential Components of Good Facilities Management Saves you Money and Makes You Money! Reducing sources of water by fixing leaking faucets and pipes as soon as possible, keeping roof drains and downspouts open and free flowing, not leaving 5 gallon buckets under a leaky pipe, and keeping gutters clean and unclogged, keeping drains unclogged, replacing rotting wood frames, empty mop buckets and storing mops head up. Removing pests without pesticides by using traps and using a strong vacuum with a HEPA filter to get rid of insects or nesting cockroaches, but DO NOT vacuum up rodent droppings as the suction can release disease ridden particulates into the air. Effective IPM requires the cooperation of management with tenants, staff and management.Educate staff and tenants about steps they can take to reduce or prevent pest issues, and encourage good communication and tell tenants and staff to report issues immediately. The results of this team centered approach will be to find pests and eliminate them in the best targeted way, prevent problems from recurring, have a reporting system that identifies places that can be improved, least-toxic treatments of apartments, fewer pests and a healthier environment. 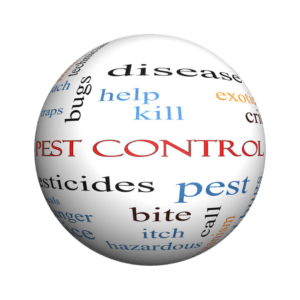 We can be an integral part of your property management pest control IPM! 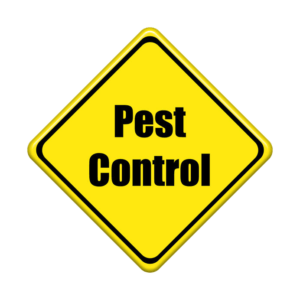 Contact us for your pest control needs, and allowing us to be part of your pest management team! Rats: Smarter than Us and Not So Different. 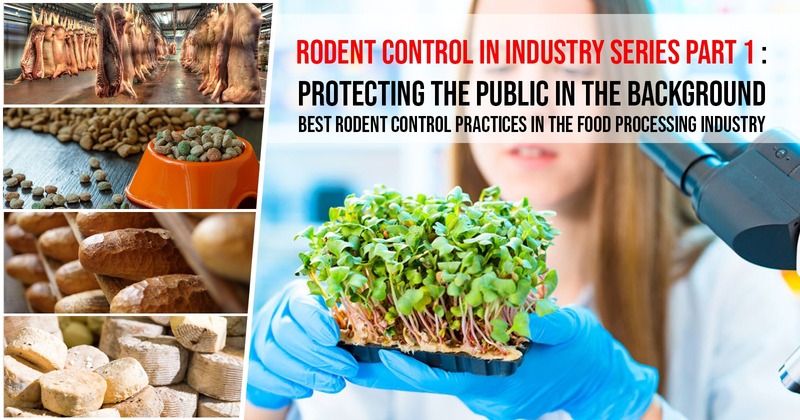 TBRTC provides commercial grade quality eco-friendly products and solutions for the pest control industry, ideal for IPM deployment and more in combating rodent issues and prevention. ©2017 - 2019 The British Rat Trap Company LLC. All rights reserved.